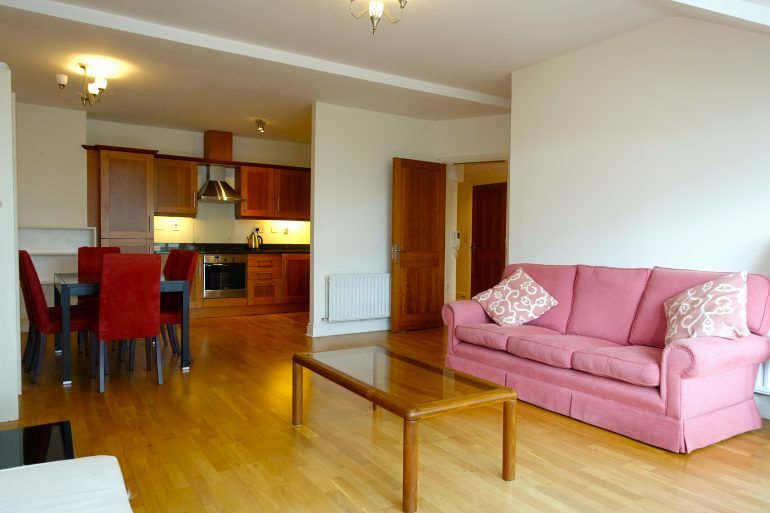 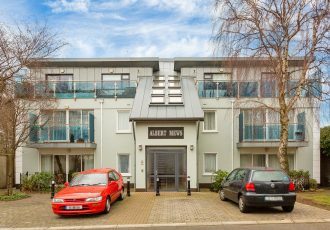 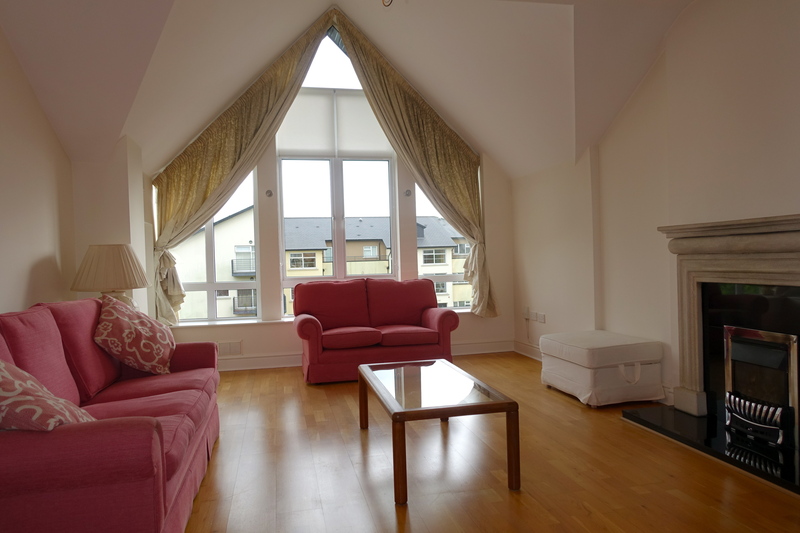 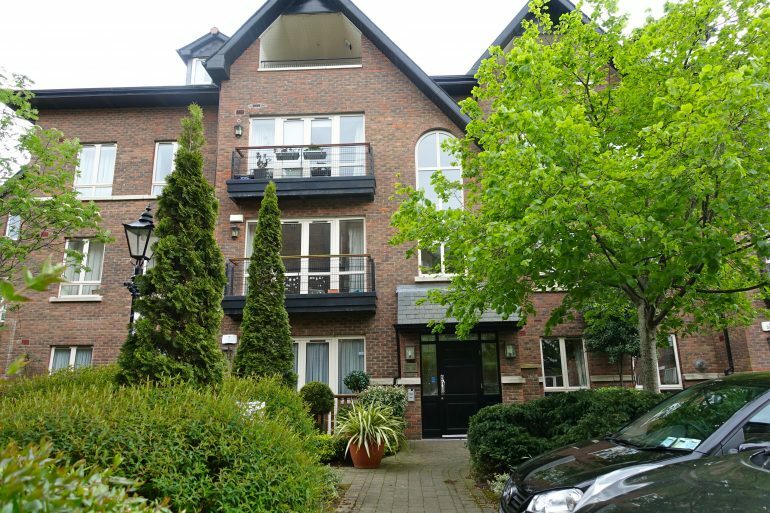 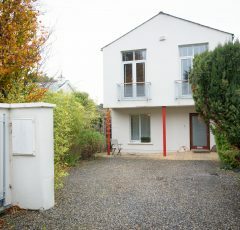 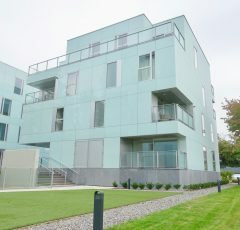 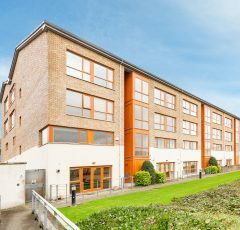 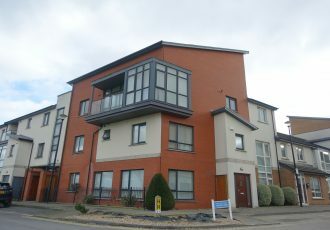 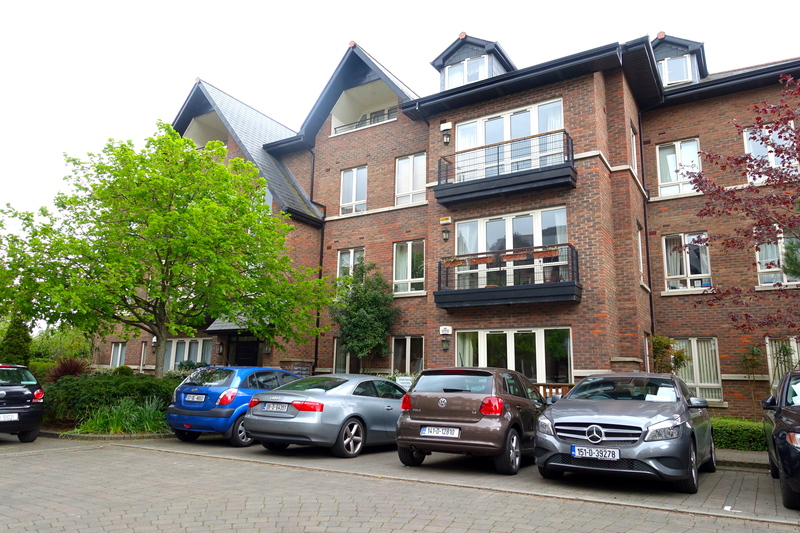 This superbly presented and spacious 2nd floor apartment (built c.2003) is probably the finest two bed apartment available to rent in the Blackrock area. 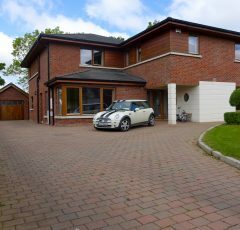 It is a most attractive and sought after development and is presented in showhouse condition throughout. 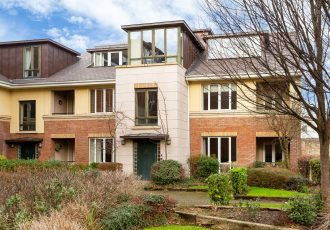 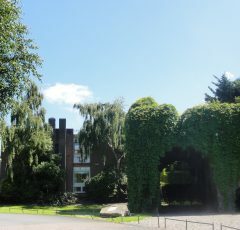 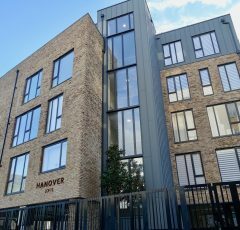 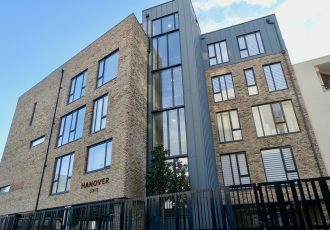 Surrounded by meticulously maintained landscaped gardens, with mature trees and shrubs, this landmark development boasts imagination in design which is clearly evident from the entrance approach, to the numerous development features throughout the grounds.